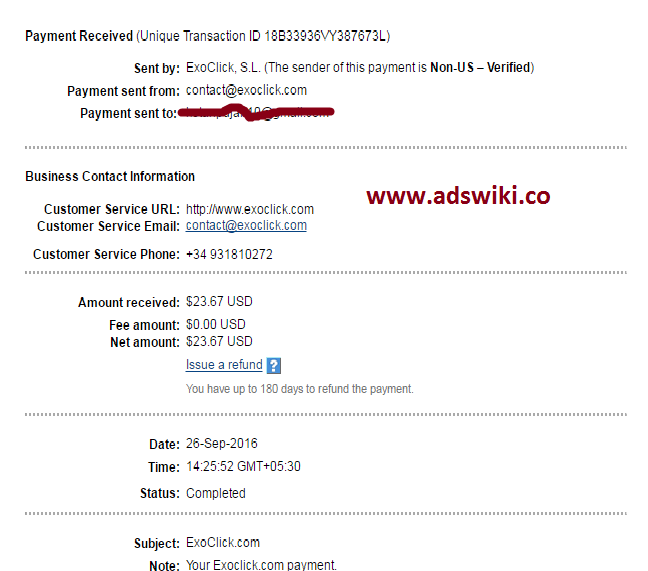 exoclick is adult advertising network from spain and having CPC CPM based ad types for publishers and advertisers.they are legit and paying ad network having high cpm cpc rates.they are paying via paypal,payoneer,paxum and wire transfer with 20$ min payment and 1000$ min payment for Wire.and also have Weekly payments option. 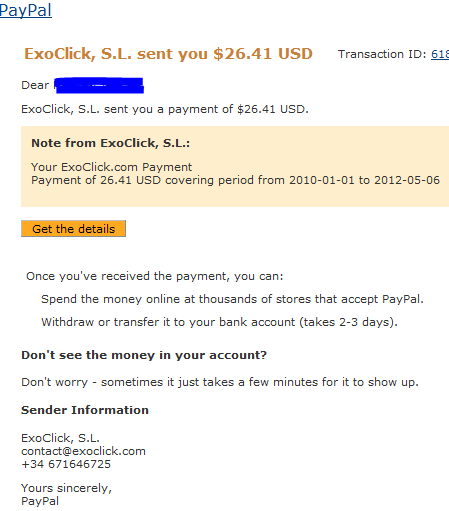 Legit trusted and paying ad network. 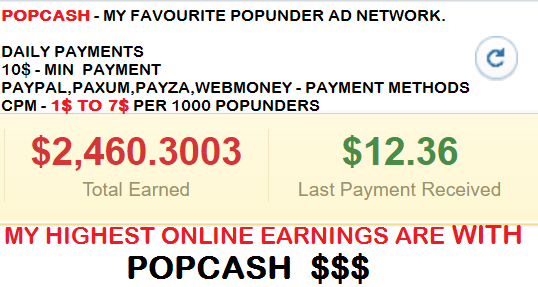 they have very high rates for adult websites they give CPM upto 4$ per 1000 impressions. 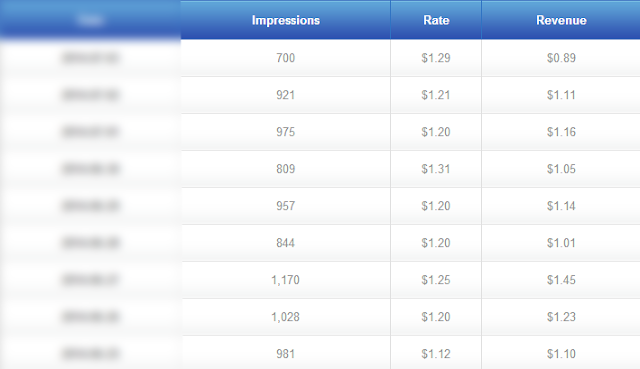 and CPC are more than 0.05$ per click. approves all types of websites and blogs. 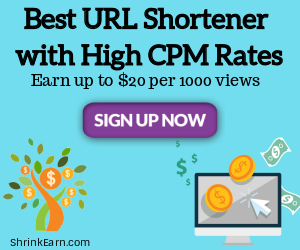 Shrinkearn Review-Earn money with short links. Nippah Virus Prevention Tips in Marathi. 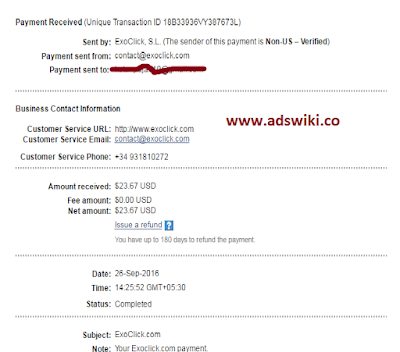 Copyright © Adswiki - Online Advertising networks review's,rates,payment proof. All rights reserved. Your Links Here Link. Link Here.